To the chagrin of downtown delis, pizza joints, and taquerias everywhere, tech companies in San Francisco have found yet another treasured urban tradition to disrupt: lunch. Specifically, in recent years, as San Francisco’s South of Market neighborhood has been transformed by the arrival of sizable offices for Twitter, Uber, Google, and others, street life in the area has fizzled. The culprit, critics say, are the free lunches often provided by tech companies to their employees, one of the many perks used to lure new hires and build team morale. 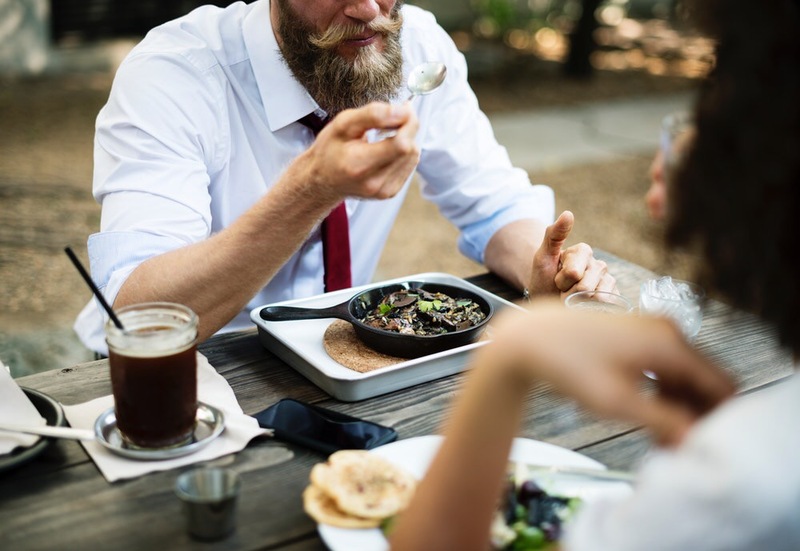 A potential side effect, however, is that office workers no longer go out to eat as often as in the past, and the shift is threatening to upend the livelihoods of businesses that have traditionally catered to the nine-to-five crowd. In response, San Francisco Supervisors Aaron Peskin and Ahsha Safaí have introduced a new city ordinance that would ban start-up style “employee cafeterias” from new office developments. The bill would aim to curb employers from providing free or tax-free food to their workers on a regular basis but would have no effect on the 51 cafeterias currently in operation across the city. The measure, if passed, would be the second such initiative in the region, following a precedent set by nearby Mountain View. There, the municipality forbade Facebook from subsidizing employee meals as part of a recent expansion in a bid to get the tech company to engage economically with the local community.